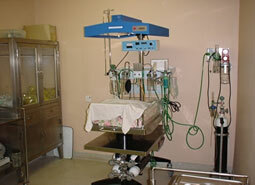 In 1953: Started with 20 beds hospital by the joint initiative of UNICEF and WHO. 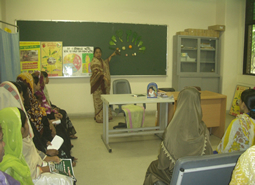 Its main objective was limited MCH services, training of Lady Health Visitors (LHV) engaged in MCH/FP activities. 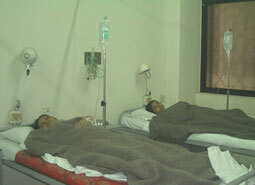 In 1960: The institution was upgraded to 100 bed hospital. In 1991: Government of Bangladesh submitted a proposal to Govt. of Japan to upgrade the MCHTI by Grant Aid. Japan Government agreed to support for the up-gradation & renovation. 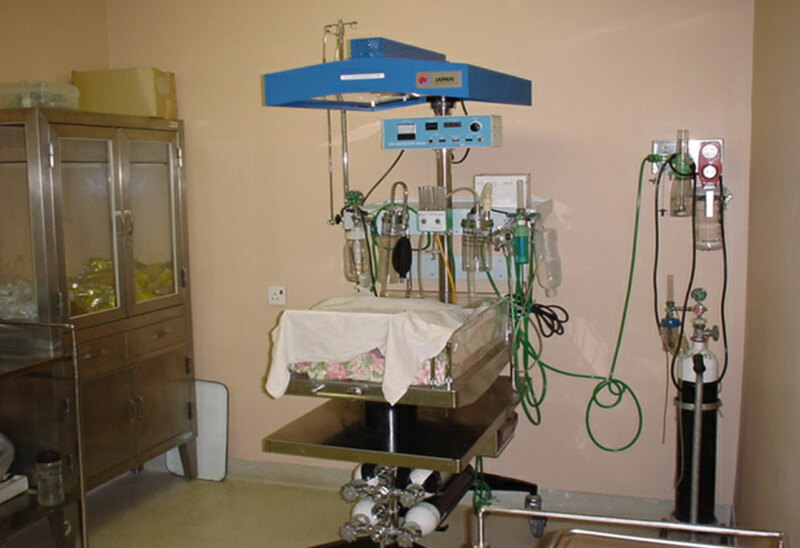 In1997: MCHTI got the status and certificate as a ‘Baby Friendly Hospital’ by WHO and UNICEF. In May 1998: A contact was signed between the Governments of Bangladesh & Japan and reconstruction & renovation work of MCHTI was started. 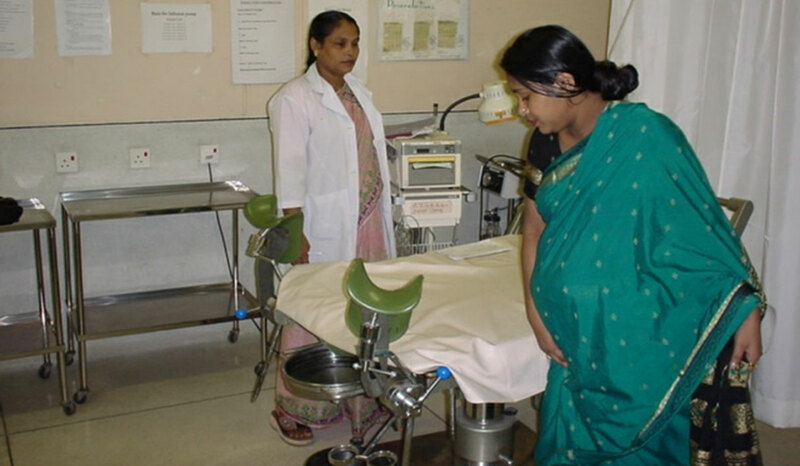 In September 1999: Launched five years Technical Assistance Project for "Human Resource Development in Reproductive Health" (HRDRH) in connection with Grant Aid. 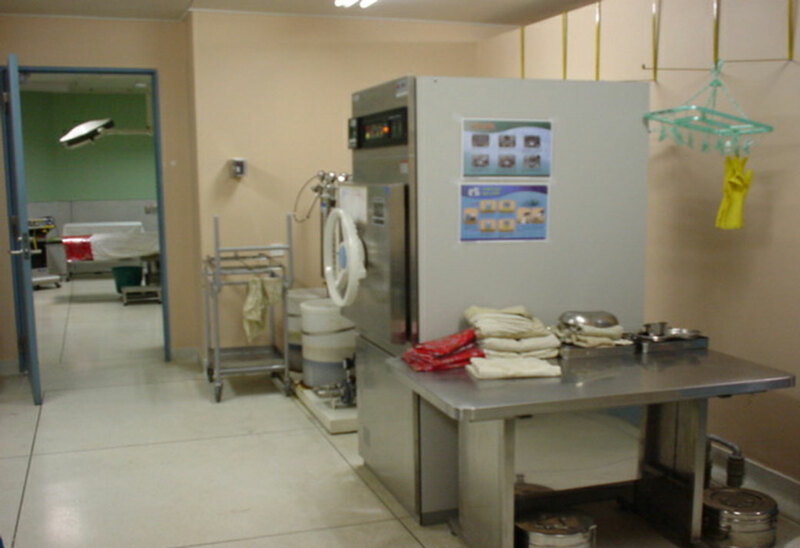 In June 2000: Reconstruction & renovation was completed and modernization of MCHTI with extension of 100 bed to 173 bed . The Honorable Prime Minister of Bangladesh and Japan inaugurated the newly constructed MCHTI on 19th August, 2000. 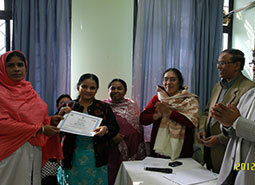 Management and reporting of ‘Violence against Women (VAW)’. Gender equity in health services delivery with appropriate allocation of resources for women. 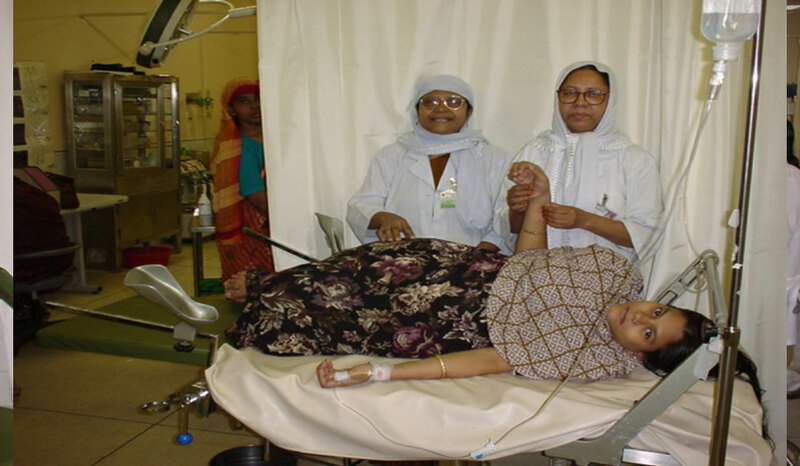 To reduce maternal morbidity and mortality of pregnant women of the country. To reduce infant mortality rate through quality care. To work as a model center for Family Planning services. To act as a tertiary referral center for Maternal & Child Health (MCH) and Family Planning (FP). 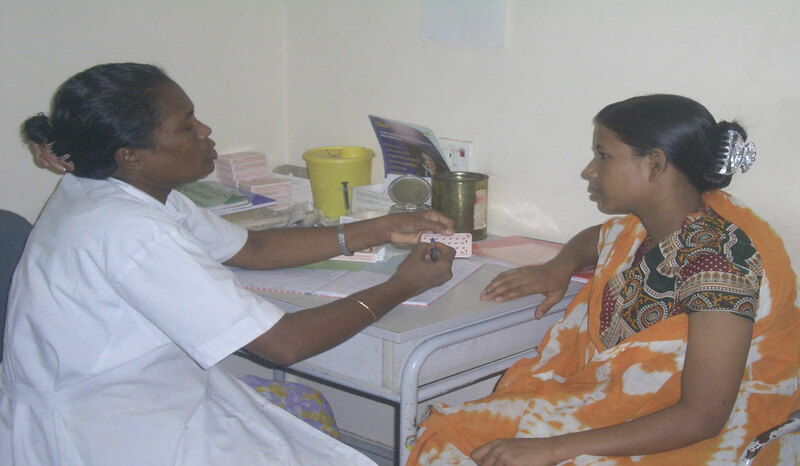 To serve as a Maternal and Child Health Care Training Institute especially in the field of Sexual and Reproductive Health (SRH). 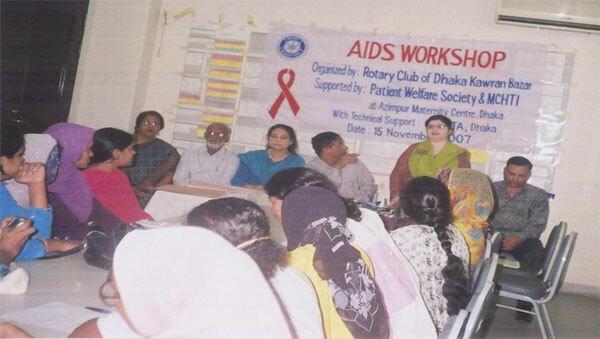 To serve as leading Training Organization (LTO) for building capacity of the MCH service providers of Bangladesh and in the region. 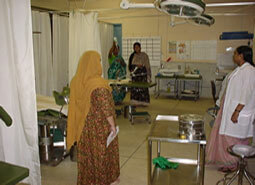 The quality of clinical services has been remarkably improved during the implementation of HRDRH Project (1992-2004). Investment into modern diagnostic technology enabled to provide 24 hrs. Services to clients instead of referring patients to other facilities. Along with the quality of clinical services, the capacity of staff for delivering quality MCH has increased. Modern diagnostic equipment enabled to offer various tests at low cost. 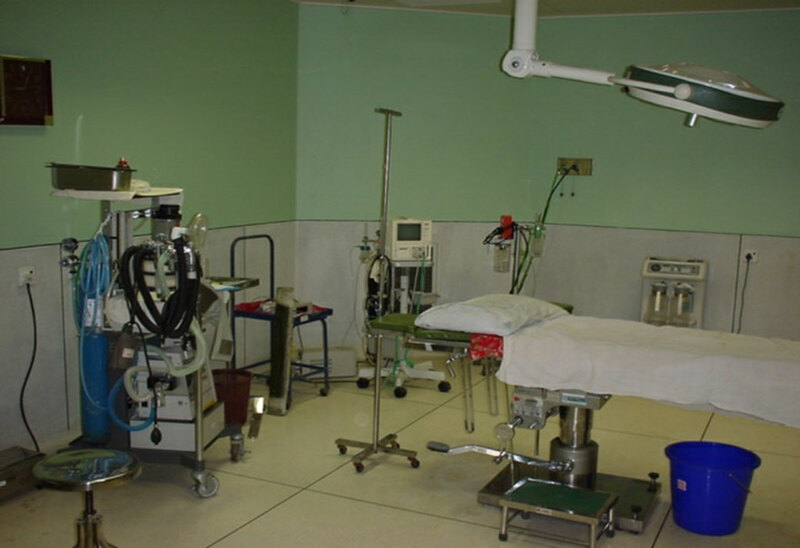 Statistics show development of clinical services and increased number to patients that represents a higher reputation of the institution. 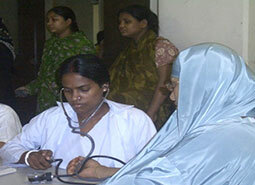 Social Welfare Department started functioning at MCHTI since 1994. This department. 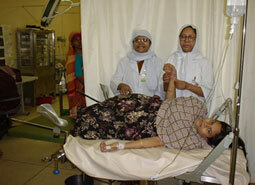 Provides free medicines/drugs, blood and blood products and special diet for the poor. 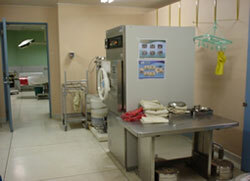 Provide financial support for lab. and other investigations needed to be done from outside the hospital when necessary. Counsel mother and family about health, nutrition, newborn care, family planning, breast feeding etc. 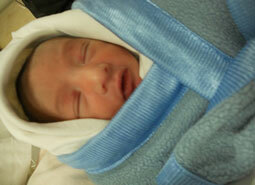 Collect fund through Patient Welfare Committee. 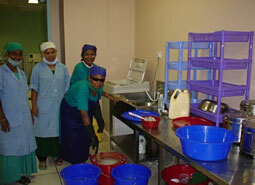 Provide wheel chair, sewing machines etc. 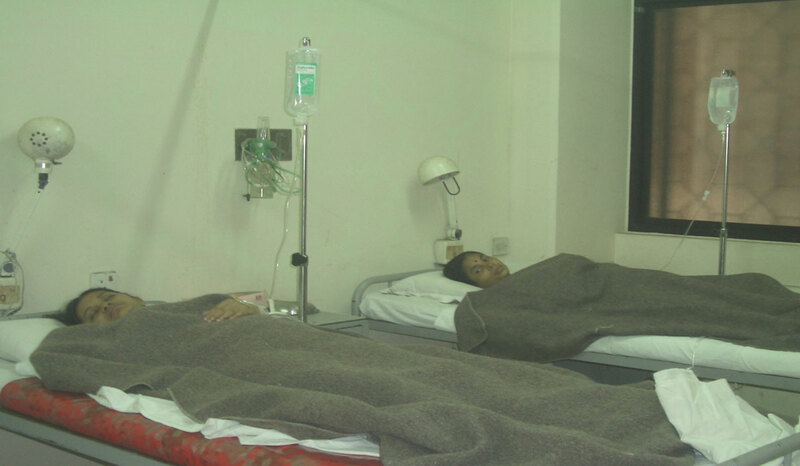 for the rehabilitation of poor patients. Helps family / individuals for child adoption etc. 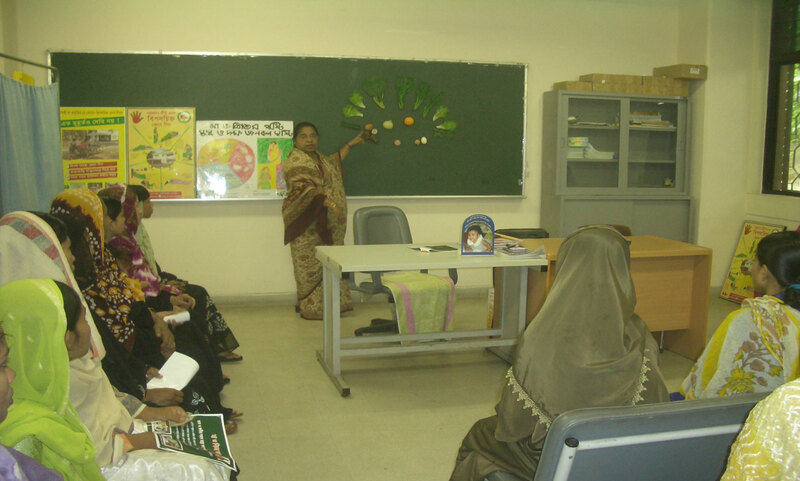 MCHTI is providing training to the service providers related to MNCH / SRH. This independent training unit is well equipped with necessary training materials and manpower. 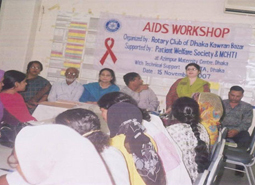 Expert resource persons from in and outside the institution conducts the theoretical and practical sessions. An Assistant Coordinator (Training & Research) monitor and supervise the training programs under the guidance the head of the Institution. Regional ToT on Competency Based Training (CBT) for Emergency Obstetric Care (EOC) services provider. 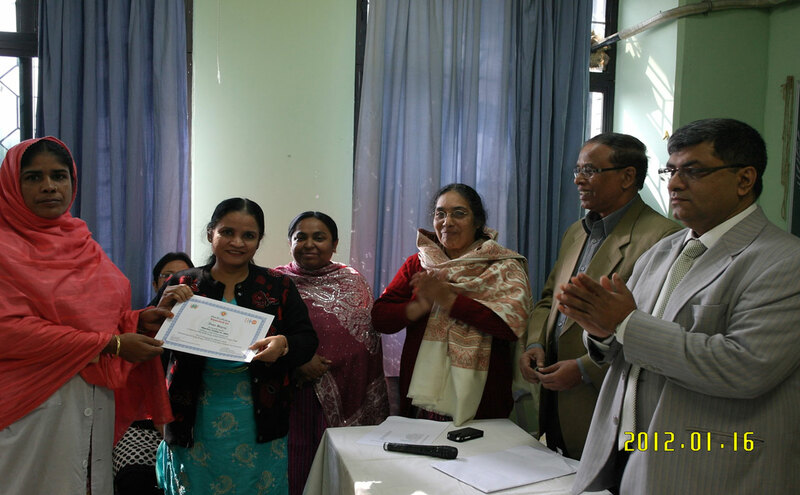 ToT for Master/ National Trainers on Community Based Skill Birth Attendant (CSBA) Training. 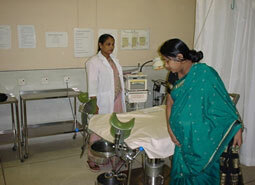 Two weeks “ Skilled Based Training on Safe Delivery” For Manoshi Midwives from BRAC. 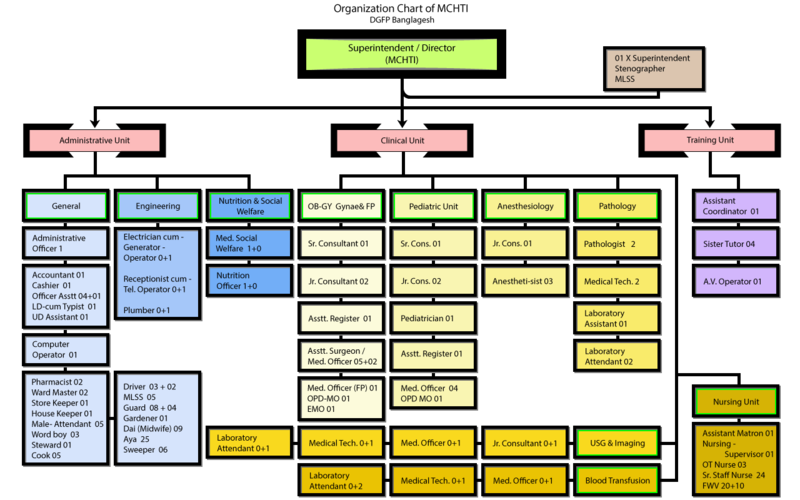 Integrated Management of Childhood Illness (IMCI). 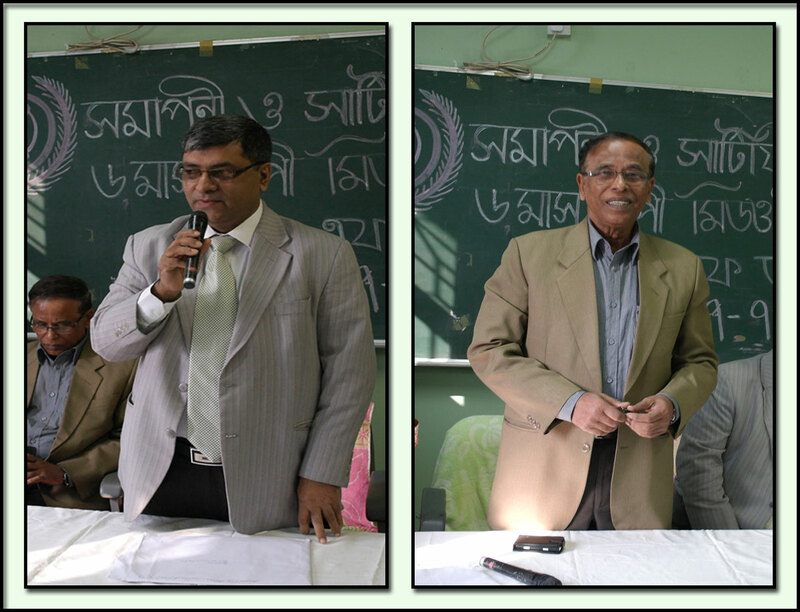 Orientation of Graduate and Post Graduate Students and Health Workers from different Medical Colleges, Universities, Nursing Institutes and NGOs etc. A pilot project on Jadlle (two rods- contraceptive method) from DG-FP done here. 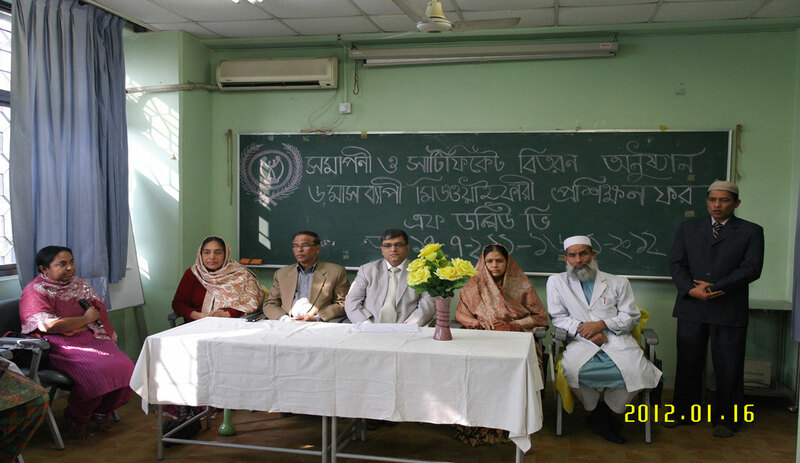 “Role of Vitamin B 12 supplementation during pregnancy and post partum to reduce nutritional Anemia & improve immunity in Bangladeshi women and their Infants.”- an on going project from ICDDRB. 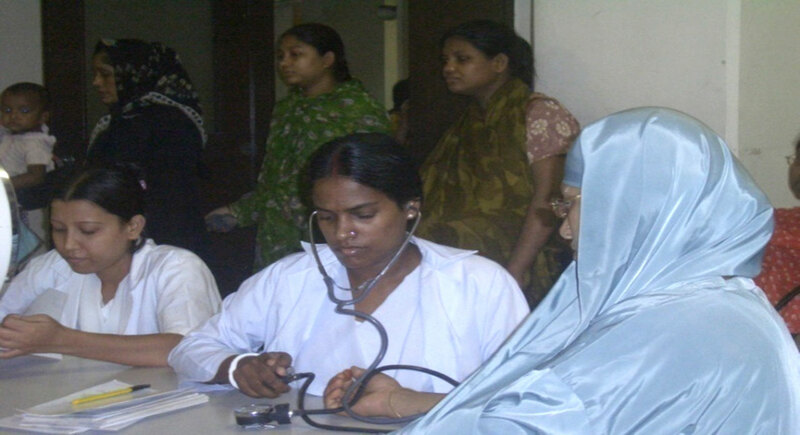 “Effect of Maternal Health on pregnancy outcome and glucose homeostasis offspring and pilot intervention in pregnant mother in Bangladesh.”- an on going project from BIRDEM. James Cook University Australia, Singapore Campus, 600 Upper Thomson Rd, Singapore 574421. 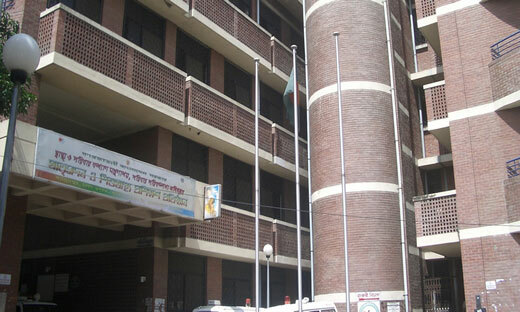 Institute of Nutrition & Food Science University of Dhaka. University of South Asia etc. 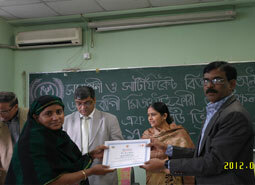 Accomplish & Certificate Destination Ceremony. 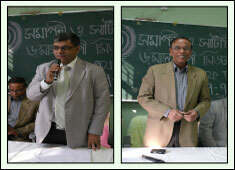 on Accomplish & Certificate Destination Ceremony.